If using a bread machine, add all of the liquid, honey/sugar, salt, and 3 tablespoons of olive oil to the pan. Then add both flours, followed by the yeast last. Follow the manufacturer’s instructions for your bread machine if you intend to bake it in the machine. Drizzle the loaf with two tablespoons of olive oil, and bake for about 40 minutes, until golden brown. Remove the loaf and immediately drizzle with remaining tablespoon of olive oil. Allow to cool for at least 10 minutes before serving. Best served warm! In a medium heavy stock pot, heat one tablespoon of Tuscan Herb Olive Oil over medium-high heat. Add the onion and saute until translucent, for about 3 minutes. Add the garlic and saute for another minute. Add the white wine and reduce by half. Mix together the SOOC Garlic Olive Oil, red pepper flakes, salt and pepper. 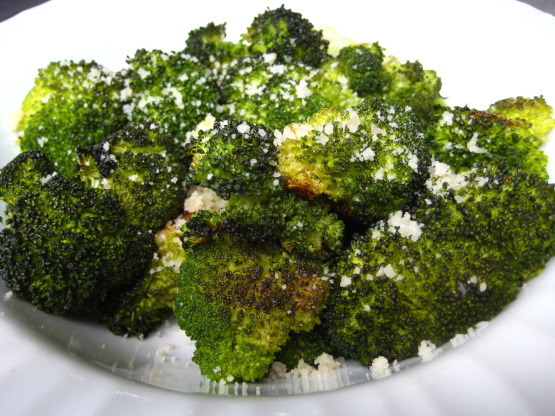 Toss together the broccoli and the oil mixture in a large bowl. Spread out the broccoli on a cookie sheet. Be sure to check often to make sure broccoli isn’t burning, but tender and crispy. Remove from the oven and toss with the cheese.